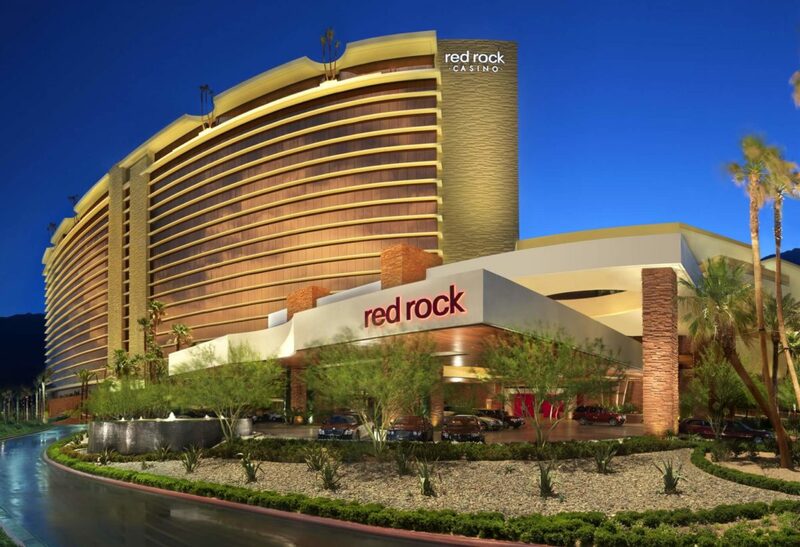 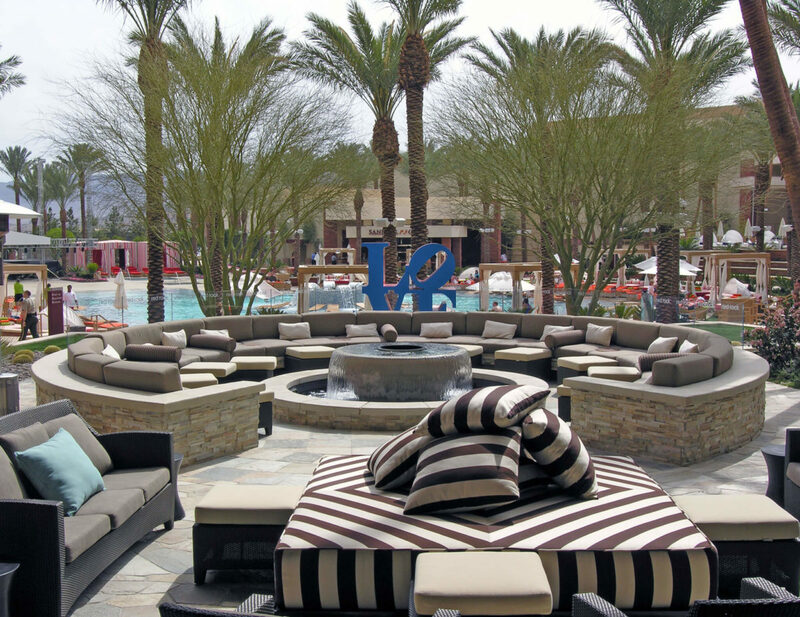 A modern, desert-inspired garden setting, Red Rock is situated on a 70-acre master-planned development 10 miles west of the Las Vegas Strip. 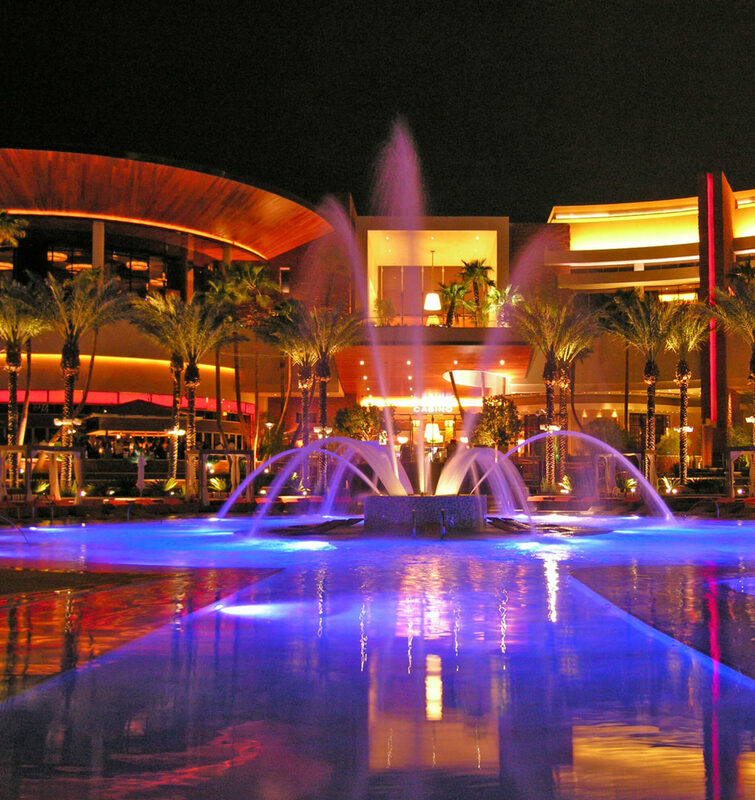 With more than 40 acres devoted to the casino resort environs, nearly half of the area is landscaped with over 20,000 plant materials including acacias, palo verde trees, palm trees and mesquite trees. 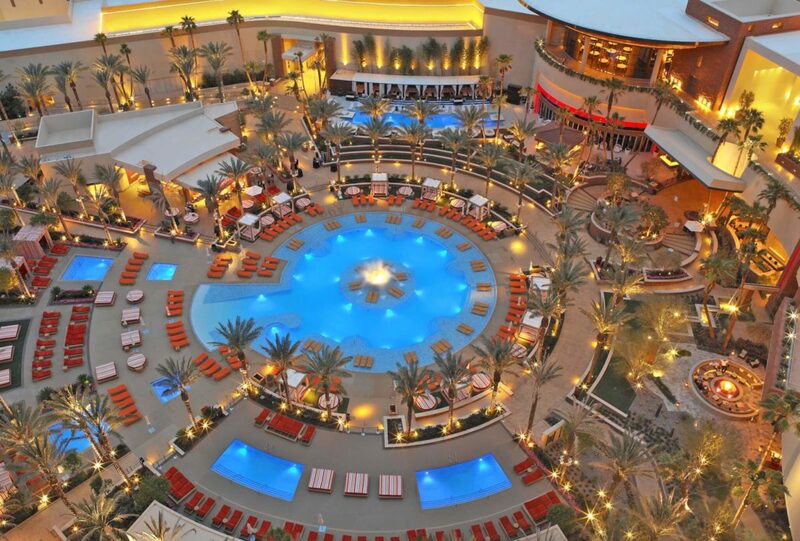 The main recreation area, The Backyard, features nine pools, an island fountain, swim-up gaming, and TBones Chophouse (with exterior fire pit and cocktail lounge). 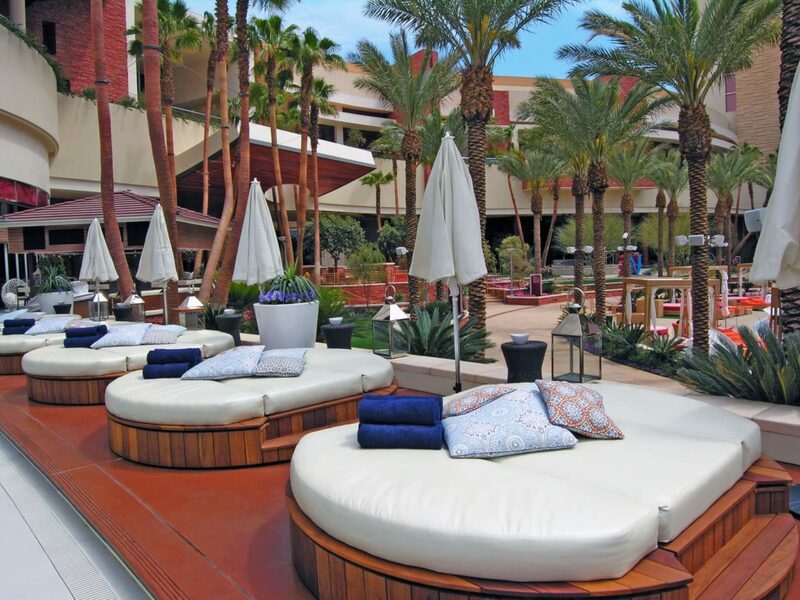 During special events, The Backyard becomes an entertainment venue, seating 3,000 guests, and the 19 private cabanas can be moved to accommodate a stage. 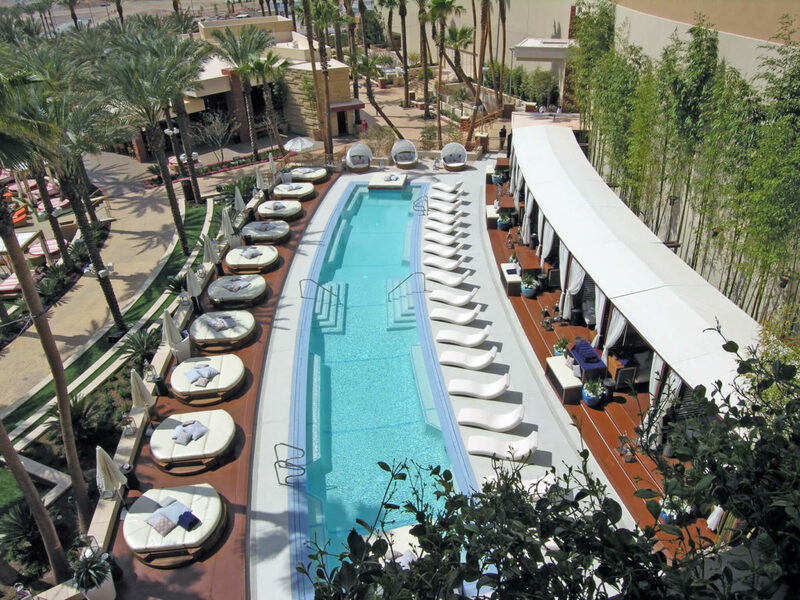 A spa garden, outdoor treatment areas and poolside cafe round out this dynamic venue.